To a thief looking for the most appropriate item to steal, your car is an irresistible draw. However, thieves do not steal any car. They target those that are easy to steal; those that appear to say “come get me”. To make sure your car is not one of these “come get me” types, you need to adopt preventive measures that make your car impossible, or very difficult to steal. Do not wait until it is too late before thinking about car theft prevention. 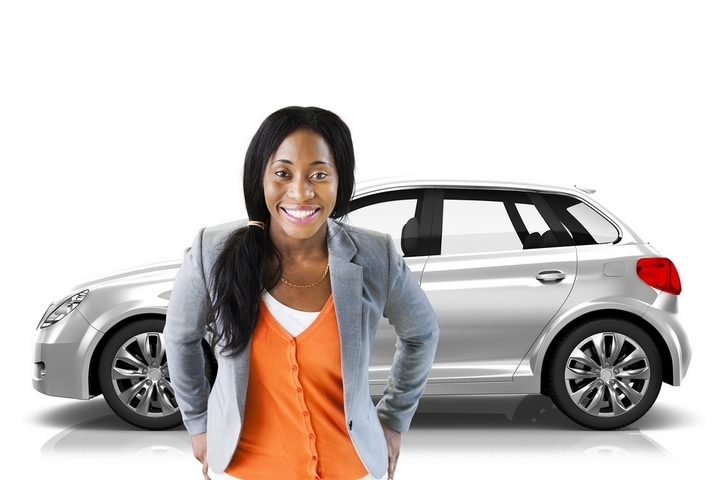 An alarm is one of the best solutions on how to prevent car theft. A majority of cars are stolen while in the driveway. A driveway alarm is a great deterrent to thieves. These alarms detect movements near the driveway and alert the owner about an intruder. Driveway alarms, besides sending a signal to the homeowners, can also scare intruders by emitting sounds and flashing strong LED lights. Do not make the mistake of hiding your spare key in an obvious place that a car thief can easily find. It’s better to get locked out of your car than lose it to criminals. 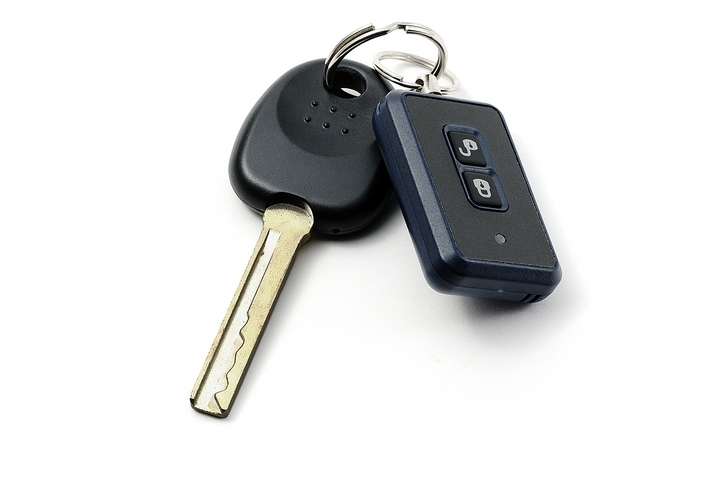 If your spare key is with a friend or family member, make sure they can be trusted. If in doubt, get your key back! Lock your car properly every time you park it, even when at home. Make sure you are not tempted to leave part of the windows open, even during summer when temperatures are high. Inform any other user of the vehicle about this basic but important security precaution. Do not just park anywhere and anyhow. Well-lit areas deter criminals while dimly lit areas are dangerous and prone to criminal activities. If you can get a parking spot close to building entrances or near security cameras, your protection is enhanced. Parking garages are equally safe places to park, but be keen not to compromise your personal security. Park it as near a security camera as possible to safeguard your personal security. Monitored parking lots are also a good deterrent to thieves. Although they will cost you some extra bucks, your car is much safer. Thieves do not like places under surveillance. They will most likely ignore cars parked at monitored parking. Thieves looking for a quick exit are more likely to steal cars that are closer to the car park or garage exits. Park in the middle of a row of cars that blend well with your car’s colour. Valuables such as electronic devices left in a car are very tempting to a criminal. Many people fall victim to criminals because of leaving valuables in their cars. After breaking into your car to steal the valuables, the fellow may as well decide the car is a bigger prize and drive away with it. Try your best to leave valuables at home; or if you must carry any, leave it properly concealed. Thieves characteristically look for easy targets. They want a target they can hit quickly without exposing themselves to danger. 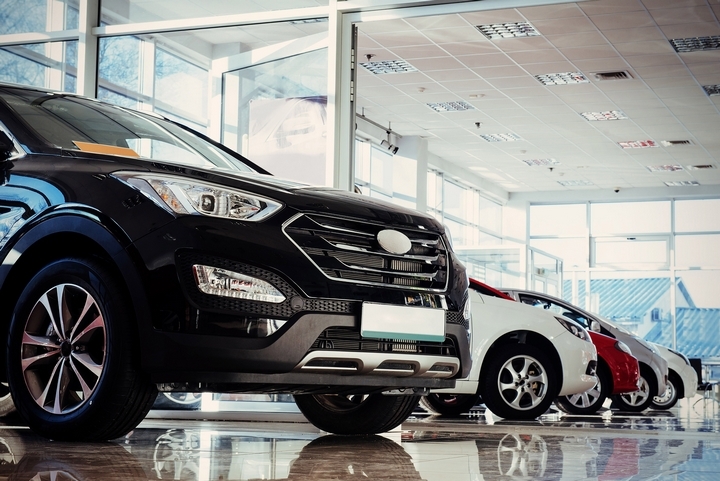 Anti-theft devices feature systems that deter thieves from hotwiring your vehicle. If you live in a theft-prone area, install an anti-theft device. Besides, most car insurance companies discount premiums for vehicles fitted with these devices. Many people lose their cars due to leaving the engine running. Please switch off the engine if you are not behind the wheel. Nearly half of all vehicle thefts can be avoided if owners were to follow just this one precaution. If the worst happens despite your efforts, an auto-theft recovery tool can help you get your car back. 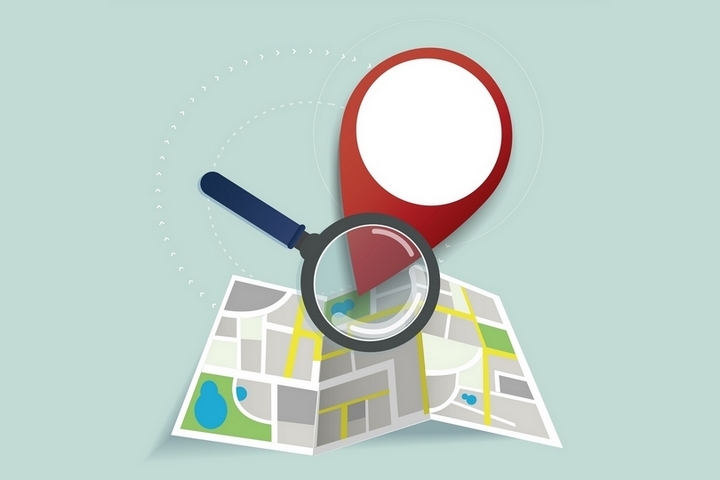 Systems that use GPS technology in collaboration with law enforcement can be especially effective. 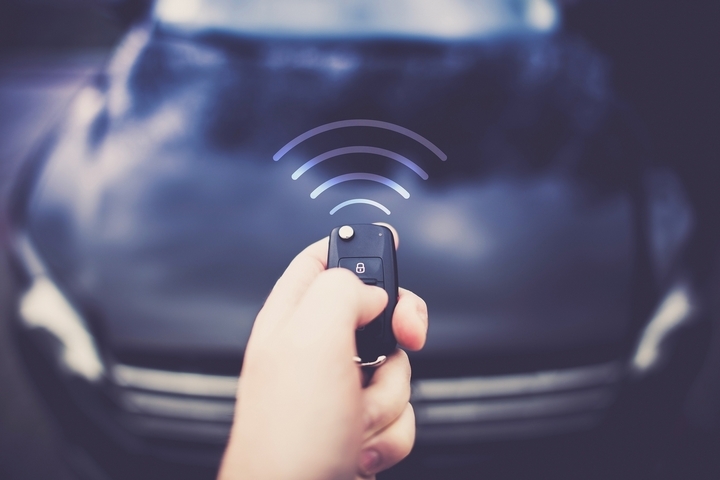 The technology can remotely block your car’s ignition and thereby immobilize the car while at the same time send signals to law enforcement officers. To keep your vehicle safe from car thieves, do what you must do. Install a security system that will work for you. Again, thieves don’t want to be caught with their hands in the cooking jar. 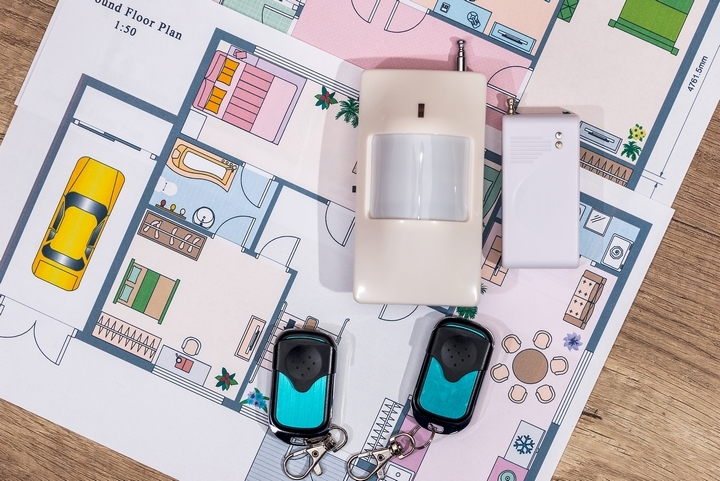 You are more likely to keep car thieves at bay if you fit your home with a good security system. This may include outdoor cameras and motion detectors such as a driveway alarm.